"We come into this world a whole human being. Ready to learn, ready to accept, ready to love, ready to enjoy our life. What we are taught can change us either in the best or in the most harmful of ways. It is our responsibility to stay true to our core self and to keep our core whole. If we are wounded, we are able to repair it successfully with minimal scarring if taught how to do so properly." I was fortunate to meet the author of Universe 101, Monica Ortiz, seemingly by chance, at a talk she gave here in Boise last year. I attended the talk with my daughter and stayed for the free meditation offered afterwards. That was when I had a real encounter with Monica. Monica is an unassuming, petite woman. But she is powerful. And full of love. After the meditation Monica took it upon herself to question me a bit further, then, with my permission, she relieved me of a huge emotional burden. I don't know how, and I don't care, but when I left that building I felt such a sense of freedom that I could barely drive. It was stunning. 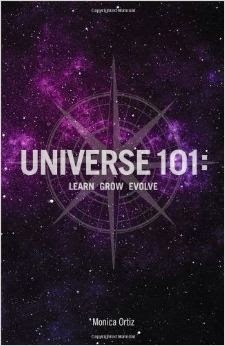 Universe 101 is a book I wish I had read in my twenties. 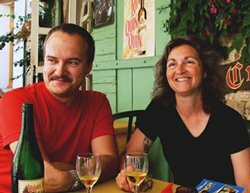 I think it might have saved me much anxiety and pointed the way to a healthy lifestyle. My life as a child was filled with fear, distrust, hate, negativity, confusion, and more fear. After leaving my childhood home I spent years going to therapy, trying desperately to find my way in a world I couldn't comprehend. I didn't know how to make friends. I didn't know how to be true to myself. I didn't even know what was important in the most basic sense. In her first book, Monica offers a road map to life. 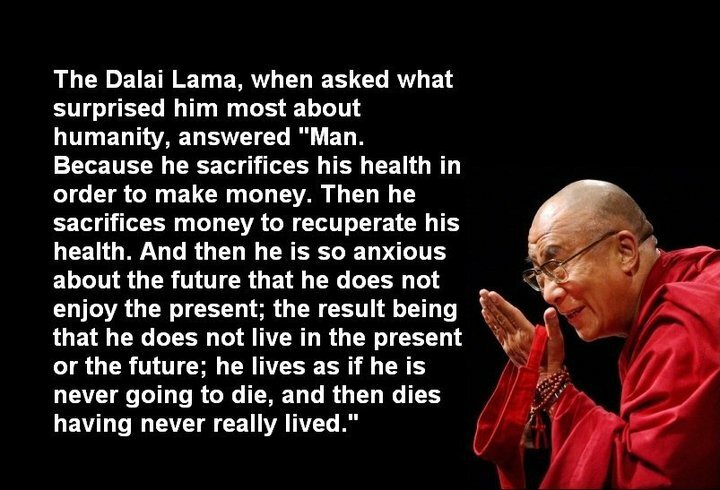 In two words; live honestly. Read Universe 101 for directions on how to do so. It's straightforward and an easy read. 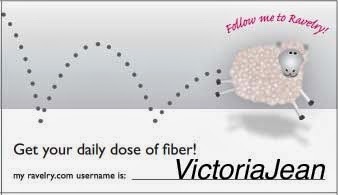 This is SO COOL Victoria. Healing in the most serendipitous way. I love it. Thank you for recommending this book. Hopefully her second book is in the works. ... I see from your weather widget that it's 85 degrees right now. Lucky you. Enjoy!